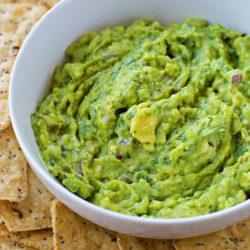 I’m partnering with Nielsen-Massey to bring you today’s recipe. All opinions are my own. 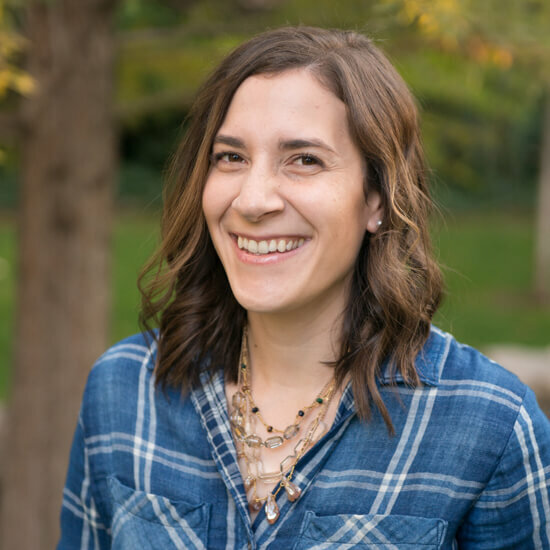 Thank you for helping me work with companies I love! 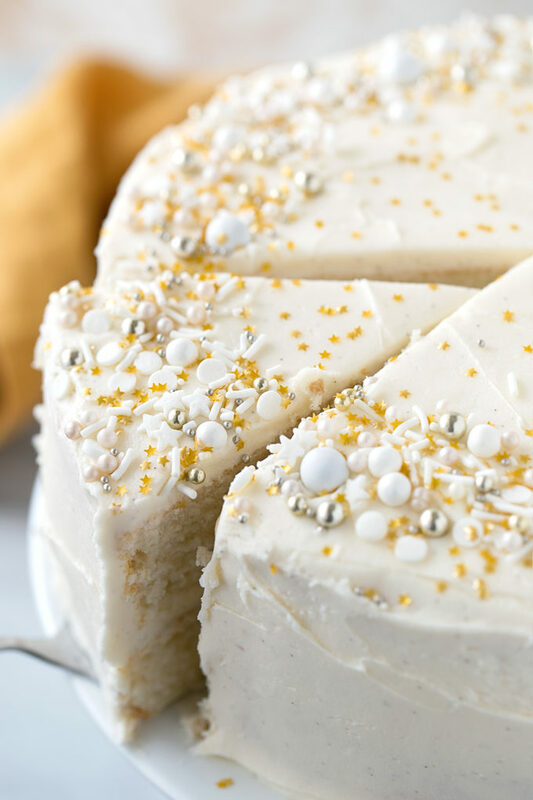 The search is over for the perfect vanilla cake- this is it!! 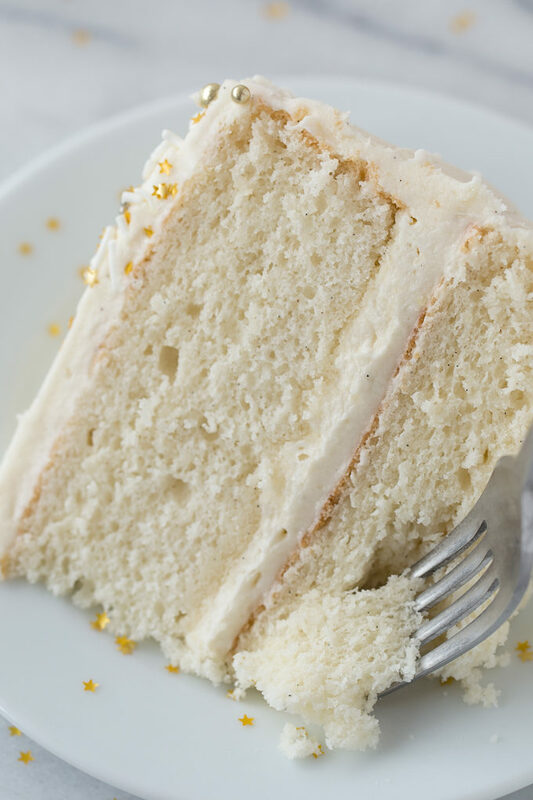 Light and delicate with a buttery vanilla flavor. Top it or fill it with just about anything! 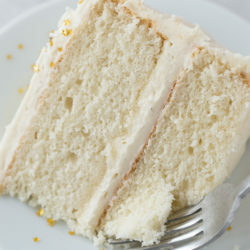 I’ve been searching for the perfect vanilla cake for a long time, and I’ve finally found it! It took me several years (and three tests of the same recipe) to get it right. I had to tweak things along the way to get it delicate, moist and flavorful. What ended up making this the winning cake? Cake flour, egg whites and a whole lot of vanilla bean paste. Yes friends, there are 6 egg whites in this recipe. And yes, there are 5 teaspoons of vanilla bean paste too. You read it right, I promise. You can save those yolks for homemade ice cream. As for the vanilla bean paste, well, you know how much I love it. I’m OBSESSED! Yes, it is pricey, but it is so worth it. 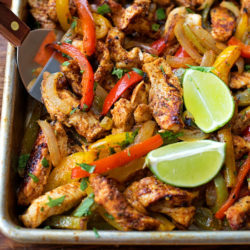 It was made for recipes like just like this one!! When making a “vanilla” cake don’t skimp on the vanilla. I mean that in regards to the amount you use, but also the quality. About 4 years ago when I worked at Sur La Table I learned what a huge difference this ingredient can make in a recipe. 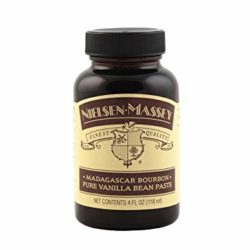 We always had Nielsen-Massey extracts/pastes on hand and I haven’t been able to use any other kind since. They are amazing, I really mean it! You can find it in most well-stocked grocery stores, cooking stores and of course, online. 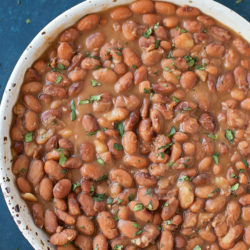 I highly recommend having it on hand for this recipe and for other recipes you may try. It’s definitely my secret weapon when it comes to elevating the flavors of my baked goods. When it comes to prepping the cake, you’ll want to grab two 9-inch round pans. 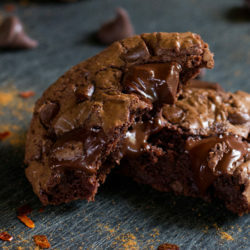 I tested this recipe in my dark Wilton pans and in my light Fat Daddio pans and it came out great in both. I also used Wilton baking strips on each type of pan to see if that would make a difference. They seemed to help a little with creating even layers and a softer crust, but aren’t necessary. Just be sure to line the bottom of the pan with parchment paper and use baking spray. The cake batter is really light and airy. Because it includes egg whites and cake flour it will be white and light. Be sure to keep an eye on it as it bakes. Check for doneness around the 22 minute mark. All ovens are different. Use both your finger and cake tester. If this cake over-bakes it will be extremely dry and crumbly, so take care! While the cake cools you’ll want to prepare the frosting. It’s pretty straightforward and includes yet another healthy dose of vanilla bean paste. Once the layers are completely cool, place one onto a plate or cake stand bottom side up. This not only helps create a nice even layer, but it also prevents crumbs from getting into your frosting. Then cut a paper candy/cake pot making stick (or skewer) into three pieces the same height as your layer. Add three into the cake in a triangular shape, about 4 inches apart. Again, this is a very delicate cake, so a little support will help the bottom layer stay nice and fluffy. The weight of the frosting and top layer will compress the bottom layer if you’re not careful! Finally, the fun part! 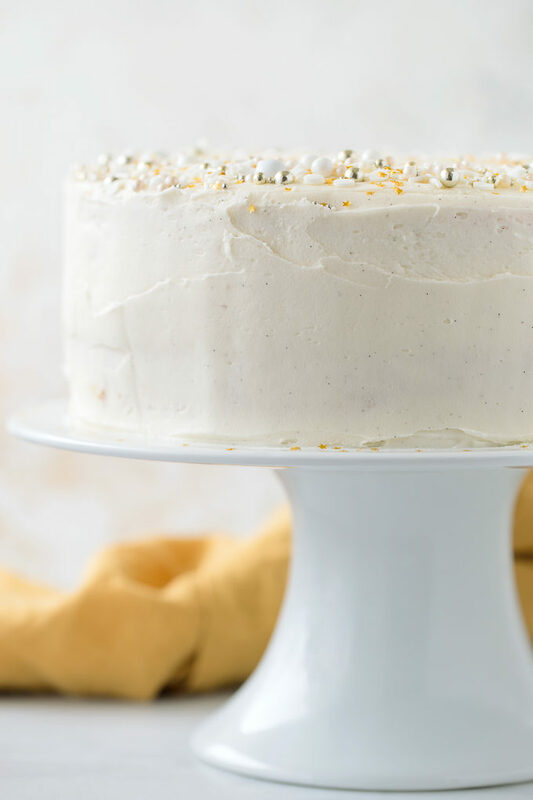 Decorate this beauty with your favorite sprinkles or fresh fruit. 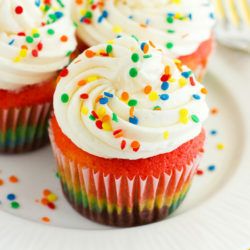 If you choose to tint your frosting with food coloring you can do so many fun things! 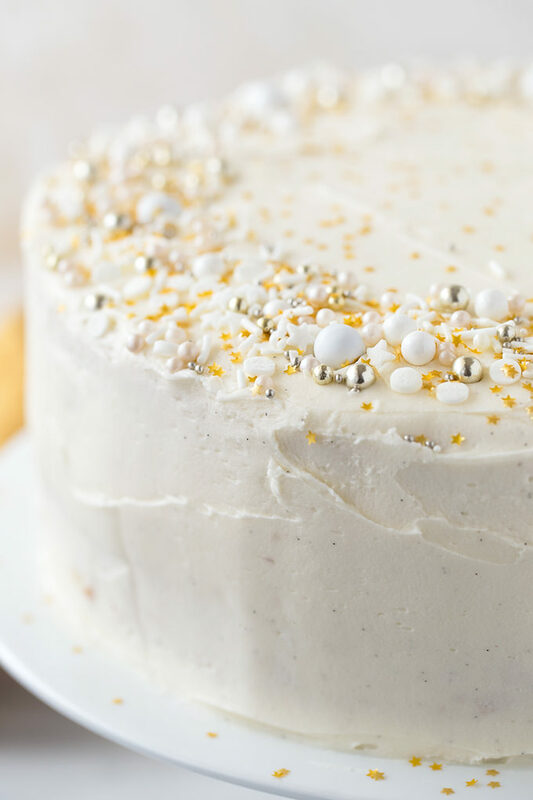 I went pretty plain, but added some sparkle with shiny non-pareils and tiny gold stars. No matter how you decorate it, I promise it will taste AMAZING! Enjoy!! 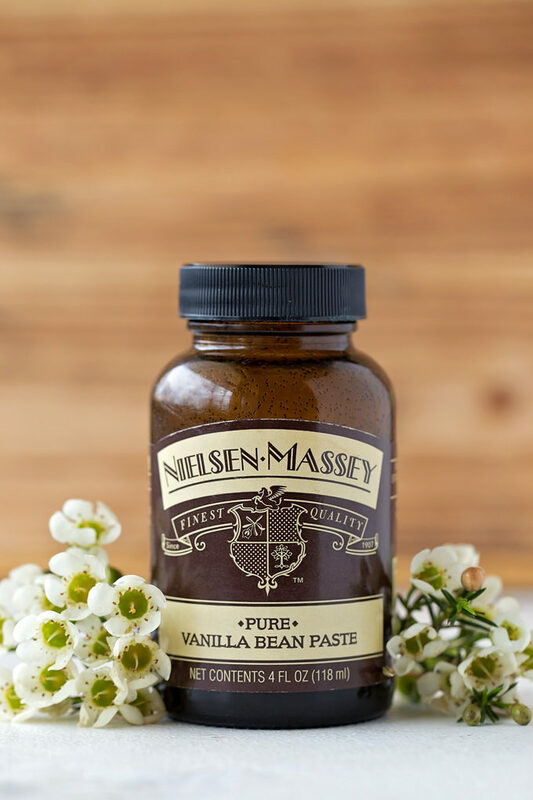 ENTER TO WIN A BOTTLE OF NIELSEN-MASSEY PURE VANILLA BEAN PASTE BELOW! In the bowl of a stand mixer, beat the butter, sugar, and vanilla bean paste until pale, about 3 minutes. 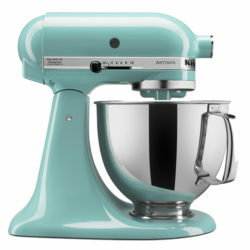 In a medium mixing bowl, combine the cake flour, baking powder and salt. With mixing speed on low, gradually add the dry ingredients along with the sour cream and milk. Add 1/3 of each at a time. Do not over-mix. 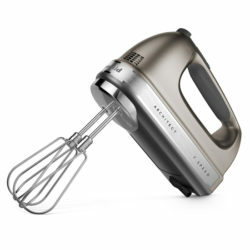 In the bowl of a stand mixer or with a handheld mixer, beat the egg whites until stiff. Carefully fold into the batter, taking care not to deflate them. Make sure that they are incorporated evenly. Divide batter between the two pans. Use a kitchen scale if necessary to ensure they are equal. Place in the oven and bake for 24-28 minutes or until a cake tester inserted into the center comes out clean. Do not over-bake. Remove from the oven and allow to cool in the pans for 15 minutes before inverting onto a wire rack to cool completely. Meanwhile, in the bowl of a stand mixer, beat the butter until creamy, about 2 minutes. Add the vanilla bean paste and salt, mix to combine. With mixing speed on low, gradually add the powdered sugar. Once added, pour in 1/4 cup of heavy cream and beat on high for 1 minute. If the frosting is too thick add an extra tablespoon or two of cream and continue beating for 30 seconds. Peel off parchment. Place one layer bottom side up on a plate or cake stand. Cut a cake pop sticks or skewers into three pieces equal to the height of the first layer. Place in a triangle (about 4 inches apart) in the middle of the cake (this is a very light cake and the bottom layer needs support so that it won’t deflate). Spread frosting over top, them place the remaining cake layer on top, bottom side up. Spread remaining frosting on top and on sides. Decorate with sprinkles or fresh fruit, if desired. – You can use baking strips around your pans to get perfect, even layers. I also love this vanilla bean paste! It complements my vanilla ice cream so well! Beautiful cake!! I am a vanilla fiend, so this cake looks perfect for me. And I have always wanted to try vanilla paste instead of extract! This would be great in milkshakes. I would love to have this to try. I am going to make your cake. 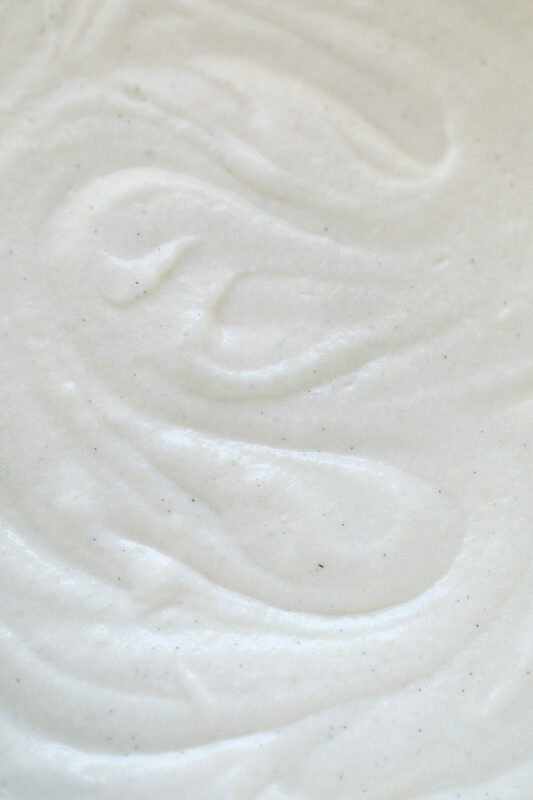 I love vanilla and vanilla bean paste! I’d make this cake for my granddaughter’s first birthday! 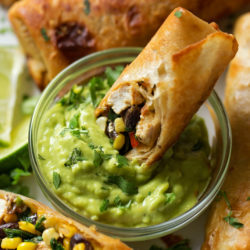 I am really interested in trying out this recipe! I’ve never used vanilla paste before, but I can only imagine how amazing the frosting for this cake would taste! I would definitely try this recipe out. This cake looks amazing! Love vanilla bean paste!! This looks delicious! Gotta get that paste! I would make some whipped cream with it for topping extra-special waffles! 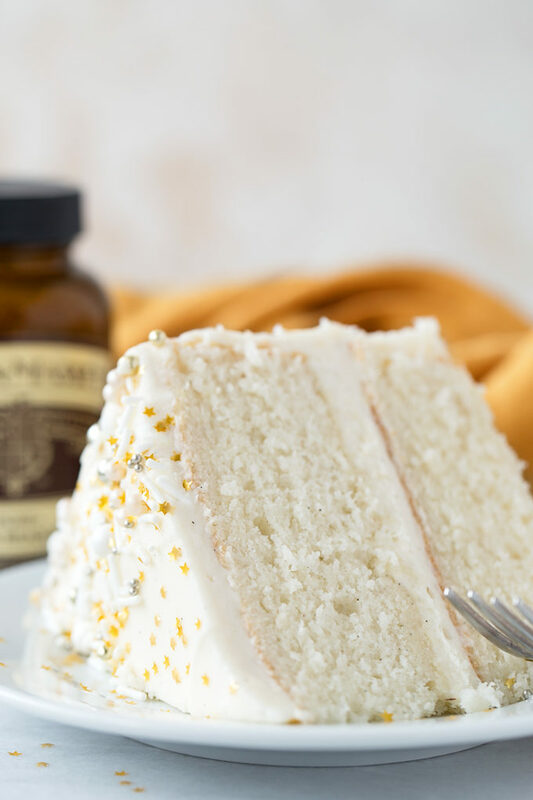 I use an vanilla bean paste currently and always get compliments on the flavor. 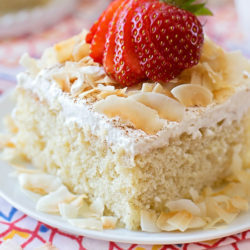 I can’t wait to try this vanilla cake! I’ve yet to find one I love and I think this could be it!! Gimme all the vanilla bean paste!! I bake a LOT but I kind of want to try it in a cocktail… I’d have to make my husband do it for me, he’s much better at cocktails than I am! hey girl- this cake looks amazing! yummy! I’d make some vanilla ice cream. 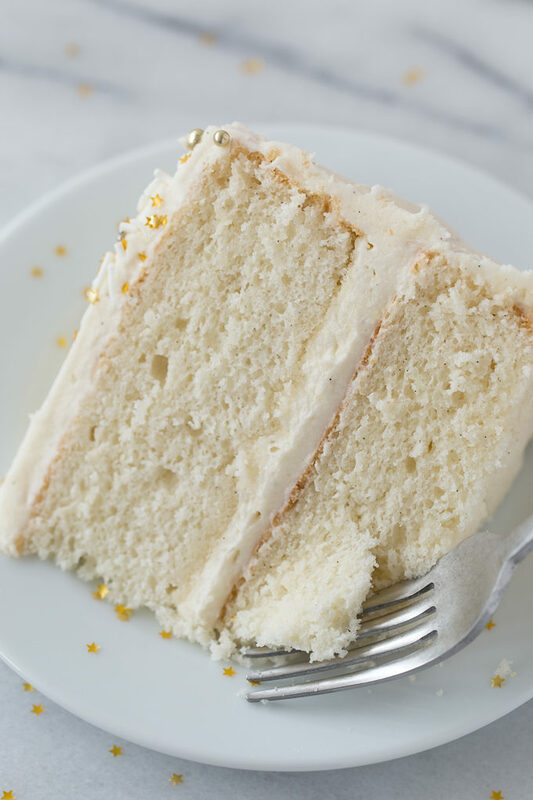 I made the cake- it truly is the perfect homemade vanilla cake recipe! 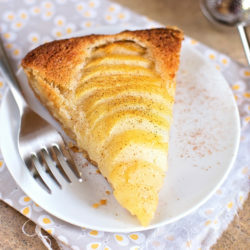 Moist, light and an EASY recipe to follow. Hi – I just made this cake (delicious!!). It is so good but it didn’t rise at all. Any advice? Does your rise or did you just fill the pans pretty high? Thanks! Hi Laura, I would check your baking powder to make sure it’s still good, that’s really the only thing I can think of! Hi! Would the recipe work for cupcakes? 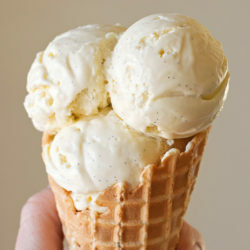 Yes to the vanilla bean, although you will want to add vanilla extract as well. As far as the cake flour goes, the texture of the cake will not be the same. It will be slightly more dense.